Location, Location, Location!! 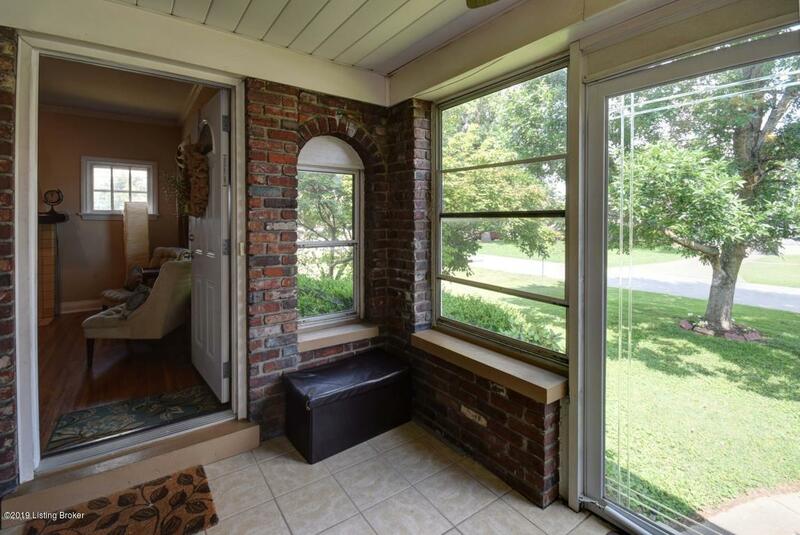 This home is close to Audubon Park area, Watterson Expressway and downtown. 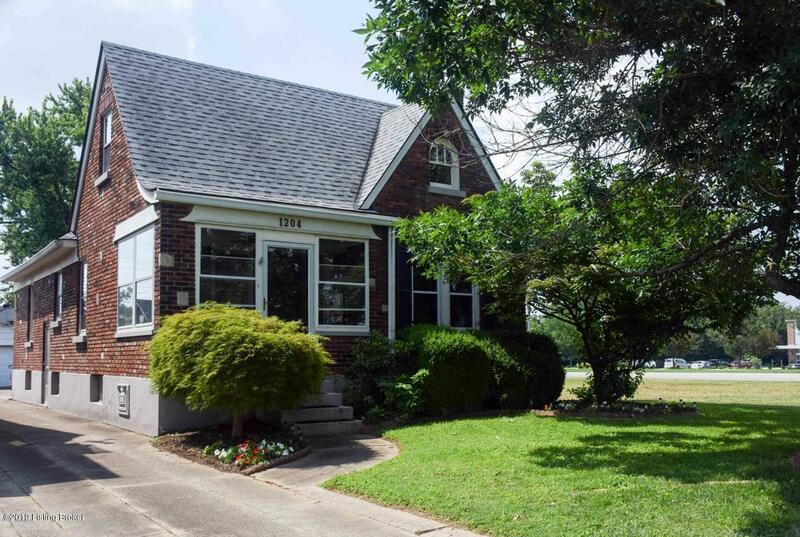 You will be warmly greeted in the spacious enclosed front porch, beautiful hardwood floors in most of the first floor including; the freshly painted formal living room with fireplace with arched doorways entering into the dining room and large remodeled kitchen with granite countertops. 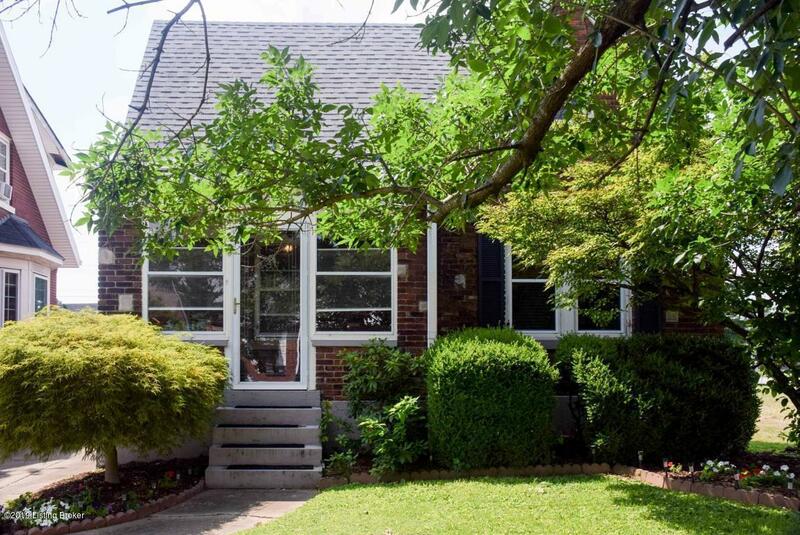 This home offers three bedrooms, plus an additional large room that is currently used as a fourth bedroom and two full baths. The first floor offers two bedrooms and full bath with updated finishes and shower glass doors. Your second floor offers what could be a second master suite with sitting room or two additional nice size rooms. The partially finished lower level offers a wonderful additionalentertaining space for you to enjoy, including a great vintage bar area. 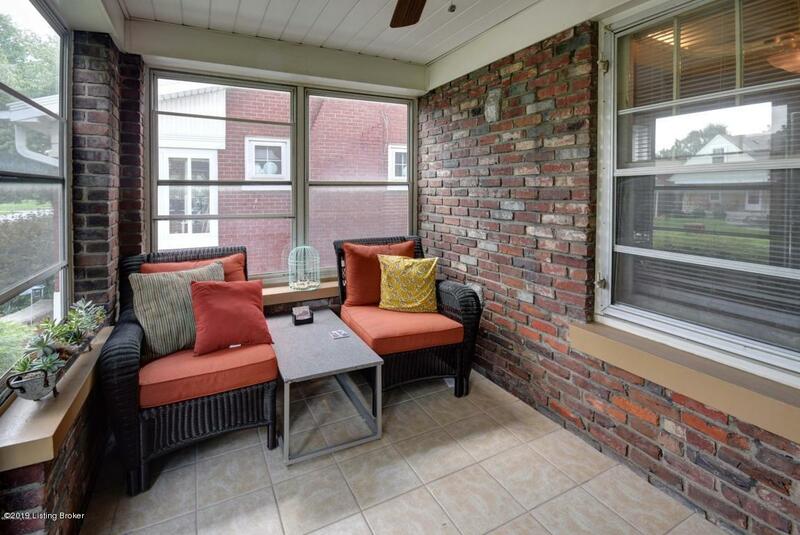 The charming breezeway and wonderful fenced in backyard are perfect for entertaining with the warm months approaching. Large Two car garage rounds out this move in ready home for you to enjoy. Make your appointment today and Welcome to your new home! Listing provided courtesy of P And S Homes. © 2019 Metro Search, Inc. All rights reserved.